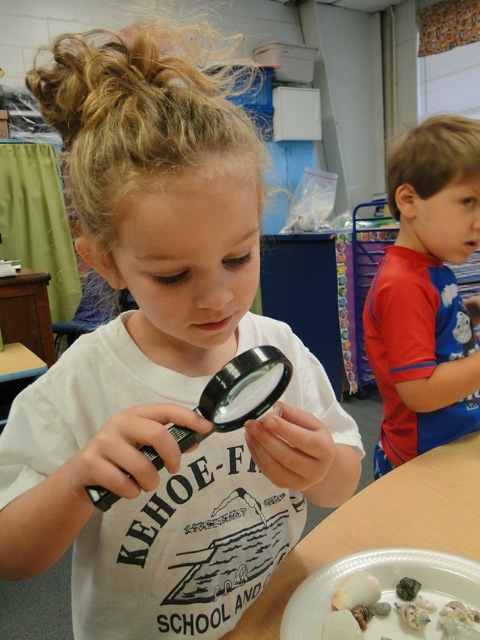 Kehoe-France Camps offer an ideal opportunity for boys and girls to grow in the physical, mental, social and emotional dimensions. The camps and the staffs provide each camper the advantage of adventure, fun, breadth, growth and education. Patricia Kehoe France and Frank A. France founded Kehoe-France Camp in 1949. Today their sons continue to operate the camps with emphasis on the individual camper. 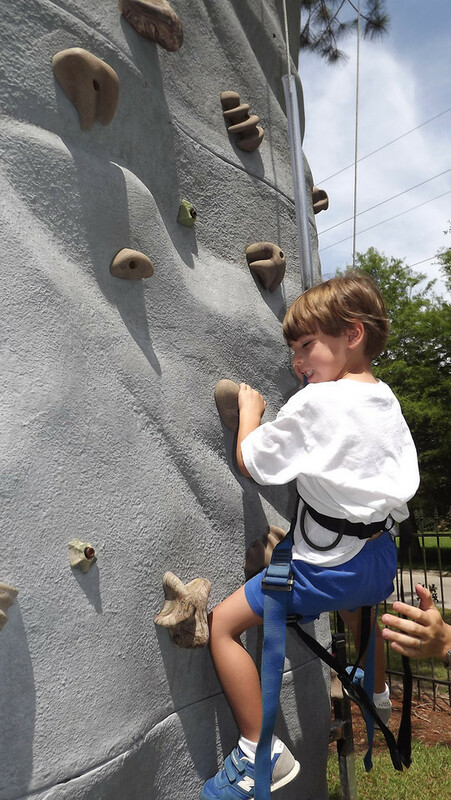 Our camps promote outstanding leadership and an enrichment of experiences so that all campers may more fully understand themselves as they relate to others and the environment around them. 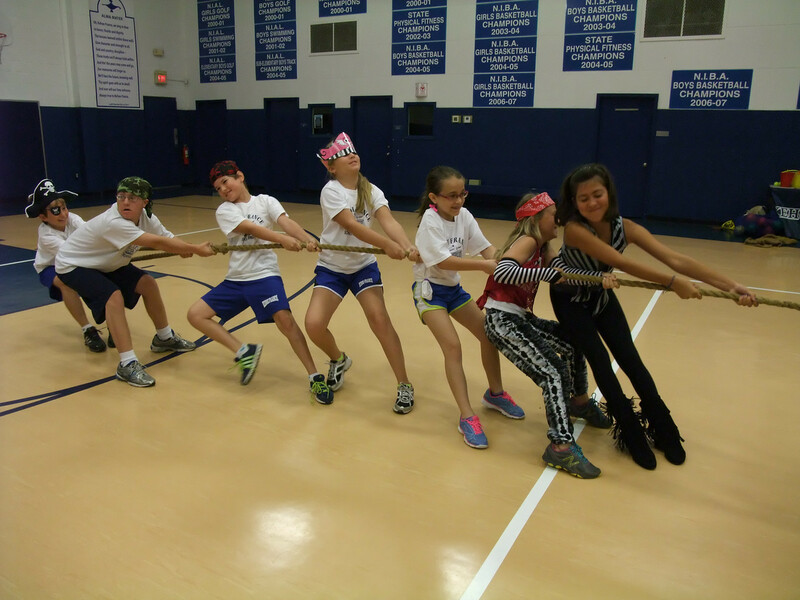 All camp activities are conducted on our private school campuses. There are two Kehoe-France Camp sites consisting of 14 acres in Metairie and 12 acres in Covington. 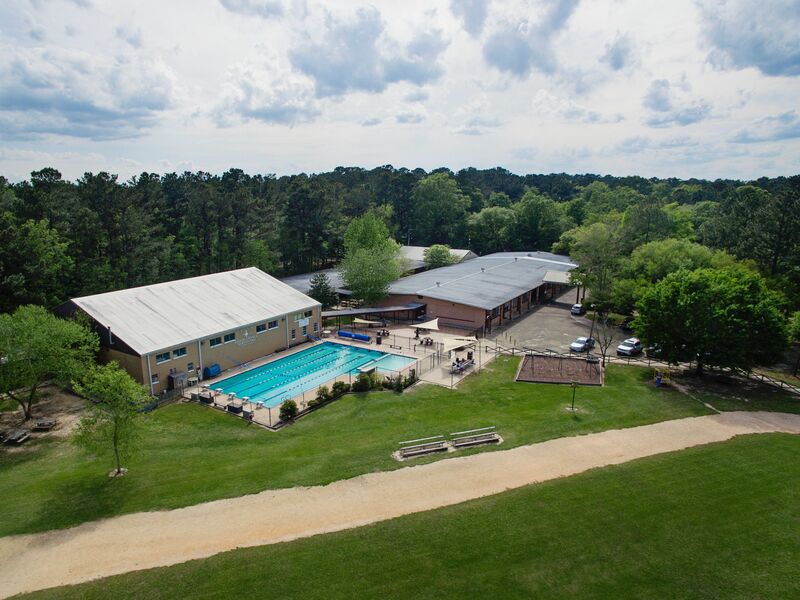 We provide swimming pools, tennis courts, BB range, gymnasium, indoor activity center, several pavilions, arts and crafts areas, computer lab, library and numerous playing fields. Kehoe-France Camps provide large outdoor spaces for campers to run and play. During the camp season there are baseball and flag football games, horseshoe and soccer tournaments. Our staffs instruct and referee the games and often join in the fun. We have jungle gyms, tetherball, volleyball and outdoor basketball goals. There are swings, rock wall, outdoor track and our very own Spacewalk. There is plenty of time set aside for activities in the Kehoe-France gyms. We play court games such as volleyball and basketball and have fun playing with a large variety of indoor games like court hockey, hula hoops, and badminton. The gyms are also a great place to play if it rains. There are numerous pavilions where we play ping-pong and table games. We believe in enjoying the outdoors, fresh air, trees and the beautiful camp environment. Kehoe-France Camps have remarkable arts and crafts. Experienced and creative leaders motivate campers to discover talents and artistic expression in a wide variety of media. Campers paint, create paper crafts, art projects and mobiles. Our camps have elaborate multi-station network computer centers. 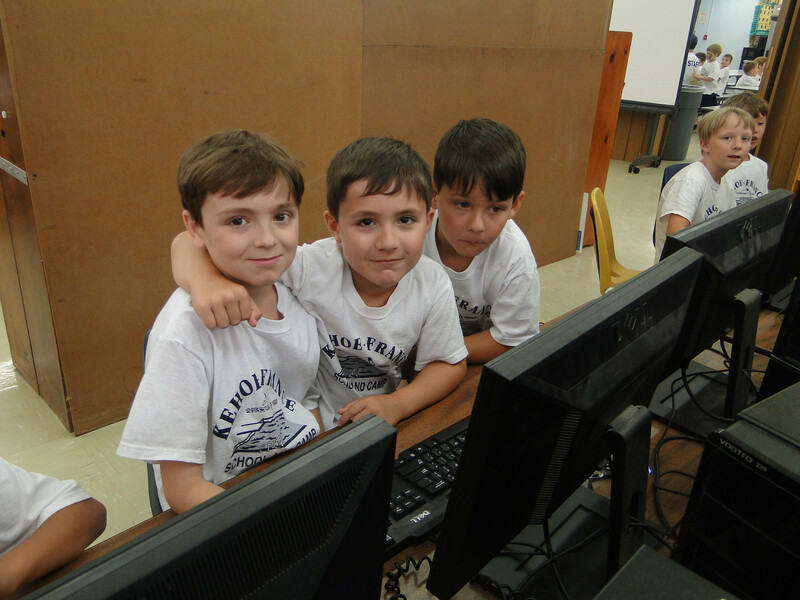 The computers are utilized in the solving of problems while exploring different settings. Numerous assorted games are used which involve, challenge and stimulate logical thinking. Campers at Kehoe-France are divided into groups known as the Chippewa and Pawnee Tribes. The campers elect leaders for each tribe and all members of each tribe compete during the camp session by participating in weekly Pow-Wow and camp activities each day. At the closing exercise on the last day of camp the tribe with the most points wins the tribe trophy. Special activities include Frog races, Crazy Hat Day, Fourth of July Parade and much more. Campers also enjoy special treats such as snoballs, watermelon and ice cream parties. At the BB Range, campers are taught how to safely use and shoot a BB gun. Within our specially designed shooting range, campers are taught safety, self-discipline, patience and sportsmanship. Campers ages 7 and older may participate in our BB Range program. Kehoe-France camp uniforms are required every day. Uniform order forms will be forwarded to you upon receipt of your child’s application. All campers must wear a cap in the swimming pool. Campers may bring lunch from home or order lunch at camp through our prepaid lunch program. Prices and selections of sandwiches, hot lunches and drinks will be listed in correspondence to you before camp opens. The Kehoe-France Day Camps’ staffs are chosen on the basis of character, training, personality, loyalty, patience and ability to work successfully with the campers. Our staffs are composed primarily of teachers and coaches, college men and women and other trained in this type of recreation and education. The ratio is one counselor to eight campers. All counselors are required to go through the appropriate background check prior to employment. Before/after camp care is also available at NO extra charge but registration is required. Kehoe-France Camps … Where friendships begin and memories last a lifetime.